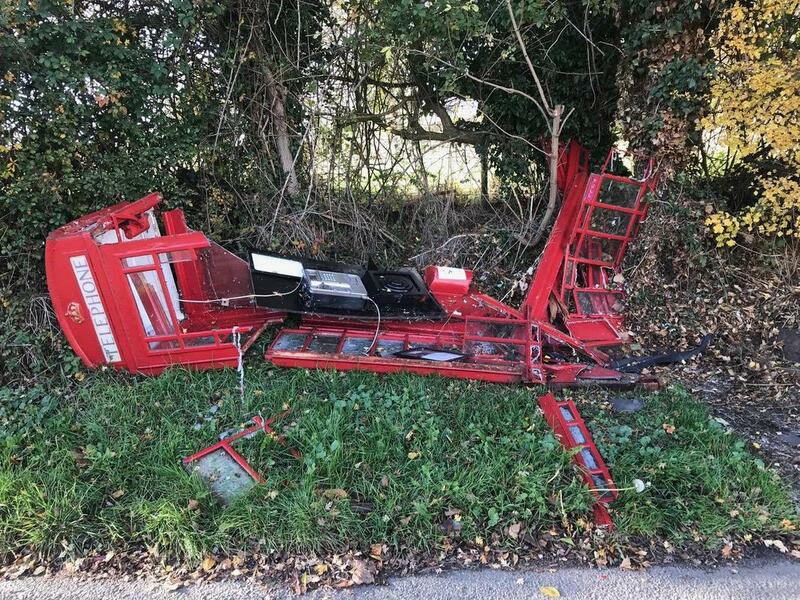 The Parish Council were saddened to learn the Phone Box in Church Street has been destroyed after it was hit by a car. The phone box is a Grade 2 Listed structure and an integral part of the village street scene. The incident has been reported to the Police and we have requested BT replace it with an identical structure. If anyone has any information or witnessed the incident, we would encourage you to notify the police.